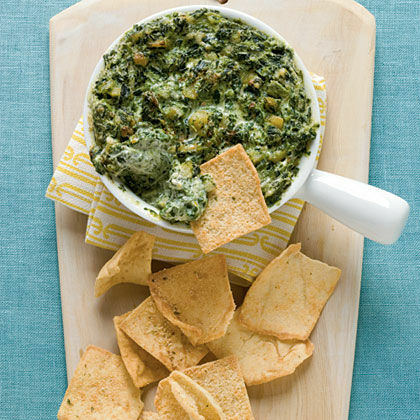 Made with vibrant vegetables and better-for-you ingredients, these dips are reason alone to throw a party. 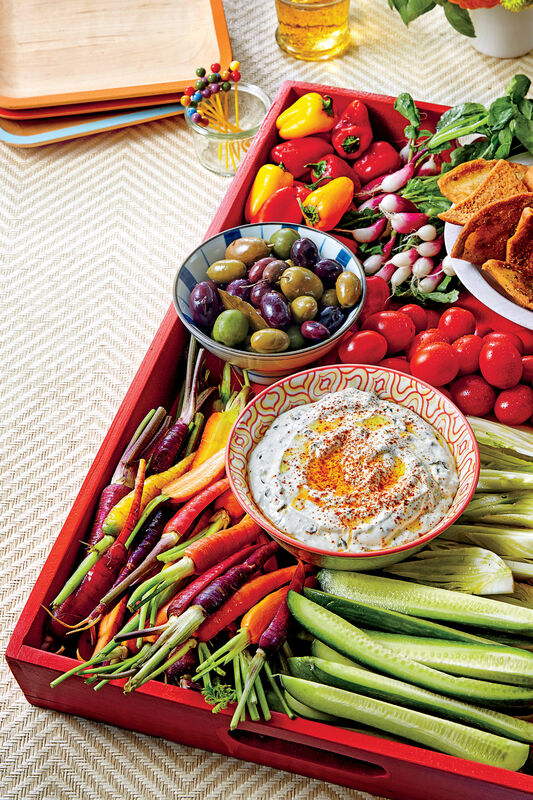 This sunshine-colored dip is a hit served chilled or at room temperature with just about any dipper but try it with other vibrant vegetables like watermelon radishes for a stunning presentation. Mildly flavored with fresh ginger and barely sweetened with maple syrup, it’s a refreshing dip made for summer. Roasted eggplant gets blitzed with good-for-your-gut miso paste, nutty tahini, and other flavorful ingredients to balance it all out. Dip some crudites, pita chips, or rice crackers into this creamy delicacy or use it as a spread on a vegan sandwich. It’s easy to pickle your own vegetables with a simple mixture of apple cider vinegar, water, salt (and 15 minutes). The cumin oil drizzled on top adds another layer of flavor and richness. Let it sit for a few extra minutes and the pink hue of the radishes color the mixture a pretty pink. 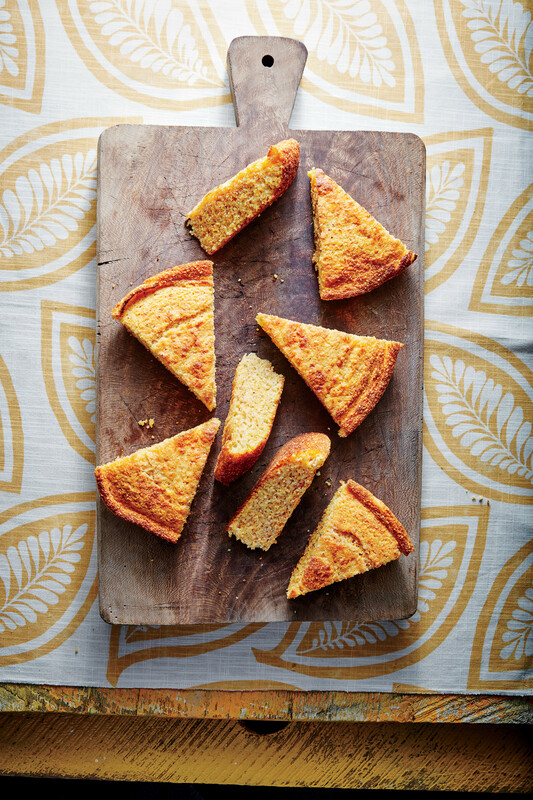 Serve this zesty dip with warm pita or grilled naan for optimal nirvana. No one will know this classic-tasting Ranch is vegan. Silken tofu replaces buttermilk and mayonnaise and blends into a perfectly smooth dip or dressing. When blended with garlic and fresh herbs, our tasters testers were convinced it was the real deal. Serve with wedges of baby lettuces (like Little Gem) for a fun hand-held salad.